Headlamps and Medals for all participants! Dress for the weather- we will be outside the whole event Wear lots of purple and glow in the dark items! Snacks at the finish line after the run. Craig's Cause Pancreatic Cancer Society is the host and their SWAG will be on sale at the run (cash or credit). Fund raising is optional but encouraged :) Follow @CraigsCauseCan on social media for all the updates Online registration closes June 13th. Onsite registation will be available IF we do not sell out on line. * The TEAM CAPTAIN must register first and invite the members to join up! ** Family consists of Min 3 and max 15 members. After 3 members, each member will be charged additional member fee. 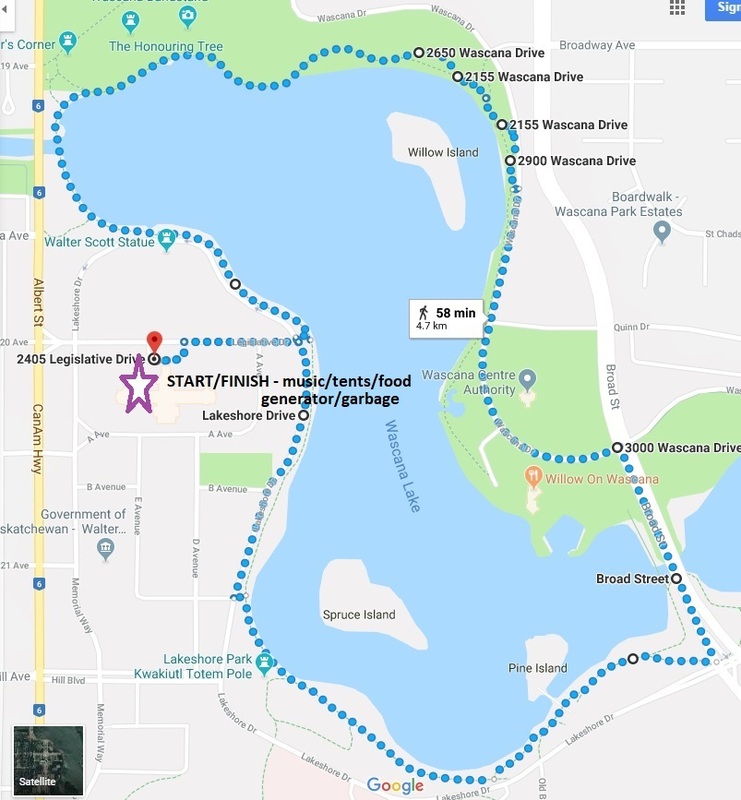 5K Run/Walk - Individual : Saturday June 15, 2019 @ 9:15 P.M.
5K - Team : Saturday June 15, 2019 @ 9:15 P.M.
5K - Family : Saturday June 15, 2019 @ 9:15 P.M.